Designed for leisurely cruising the range of Jeanneau Yachts are renowned the world over for combining performance with both comfort and seaworthiness. 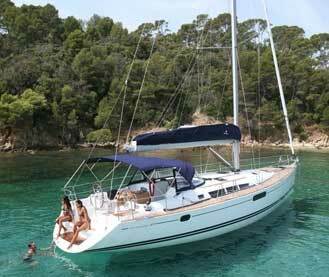 At Admiral Yacht Insurance the Jeanneau Yachts are one of the most popular sailing and motor yachts that we insure and we even used a Jeanneau Sun Fizz Yacht in our exclusive Crash Test Boat series with the Yachting Monthly Magazine. Our reputation for providing Jeanneau owners with peace of mind sailing for over 25 years, makes Admiral Yacht Insurance the natural choice to help ensure that you have the best possible Boat Insurance Cover for your Jeanneau Yacht at all times. We pride ourselves on our personal touch and practical approach to making sure that the boat insurance cover we provide for you meets with your needs wherever in the world your Jeanneau Yacht may be. Crucially, all Jeanneau yacht insurance claims are handled in-house, making your Boat Insurance Claim settlement process fast, easy and stress-free. 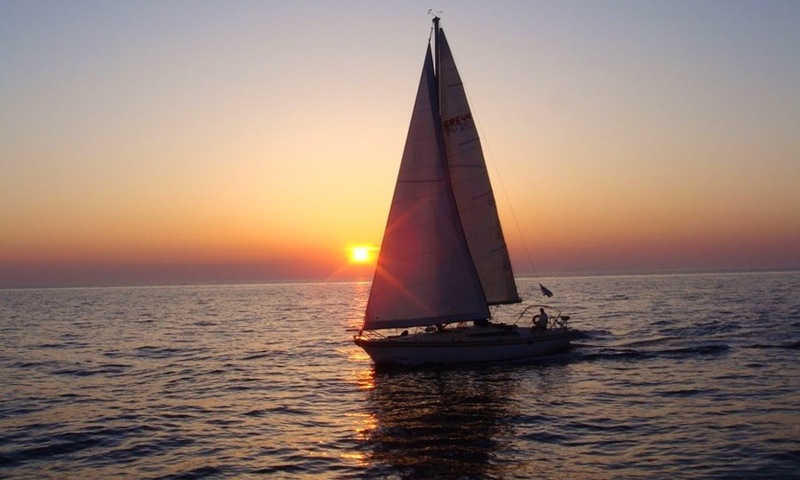 So if you own, or dream of owning a Jeanneau Yacht, or an ageless Jeanneau Sun Odyssey, a Jeanneau Sun Odyssey DS or a Jeanneau Sun Fast, Admiral Yacht Insurance will be pleased to provide you with a Boat Insurance Quote for your Jeanneau yacht insurance requirements.